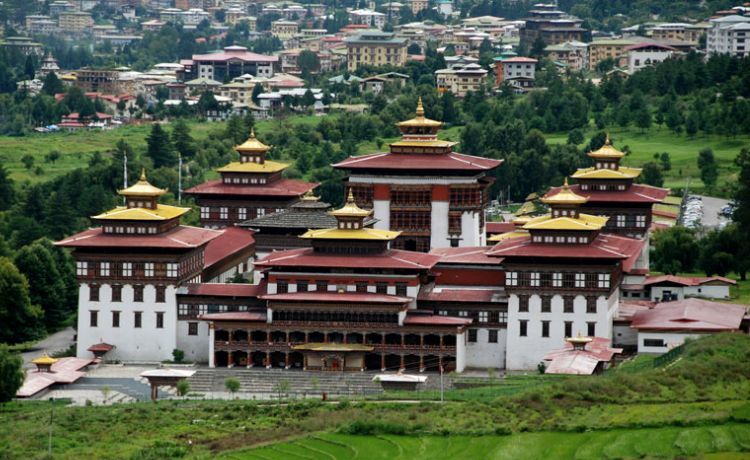 Short and Sweet Bhutan Tour package designed for them who have very limited time but they want to explore Bhutan in short span of time. 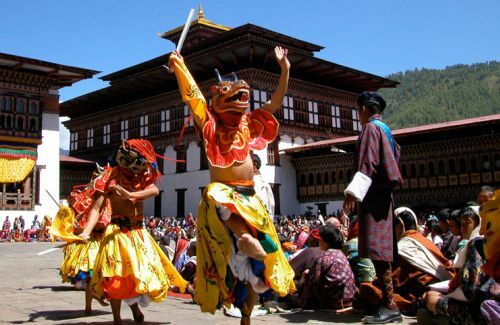 The tour begins from Kathmandu with the scenic flight over the gorgeous mountain to Paro. It is about an hour flight and the moment you spend in the aircraft with sensational, panoramic view along with the Bhutanese foothills. Our representative, the Bhutanese guide with warm welcome receives you in the Paro Airport and transfers you to the hotel. 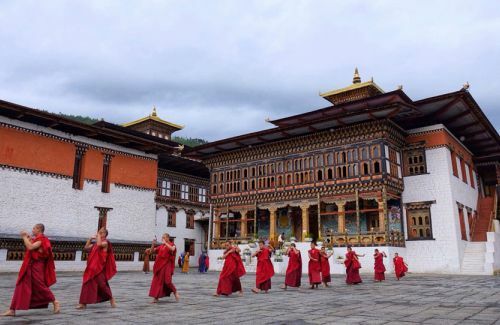 If you have enough time for the day (because sometimes you may land late), then you go to visit Rinpung Dzong and Kichu Lhakhang. 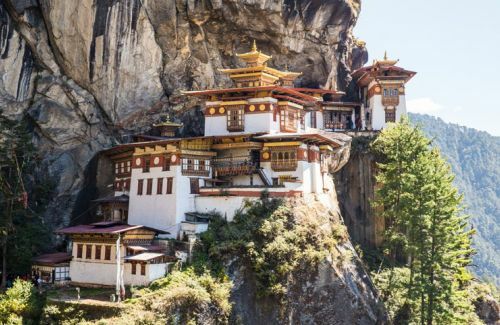 You will visit the Takstang Monastery, known as the Tiger’s Nest, which have been built in the steep land under the cave, is said to have been meditated by Guru Padmasambhava. 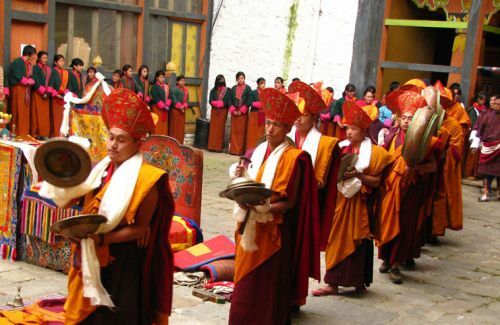 The monastery was built in 8th century, situated over 9,678 feet from the valley floor. The Tiger’s Nest is the pilgrimage center for the Bhutanese and it is exciting 2 hours hike up for the visitors. Unfortunately, the monastery was destroyed by the fire in 1998 and restored later. After visiting this place you can visit to the Archery sports.